Mixed use commercial in the city of Compton. 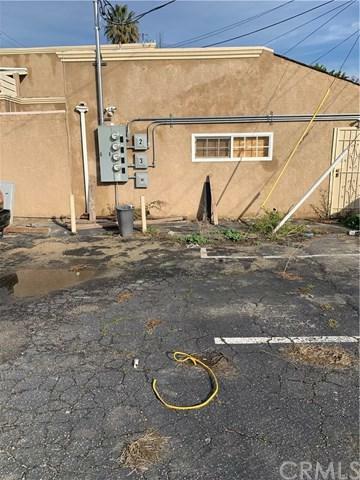 Plenty of parking, updated electrical system, two permitted residential units on 2nd floor. 2 lower level residential units (may not be permitted). 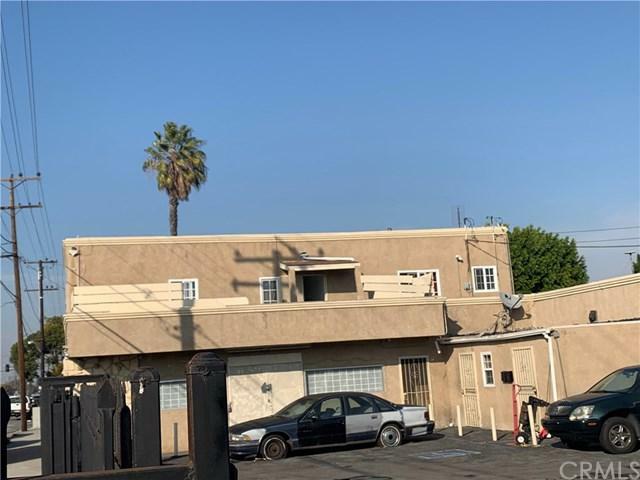 Large open space ready for your business (once approved by the city of Compton) on the first floor. 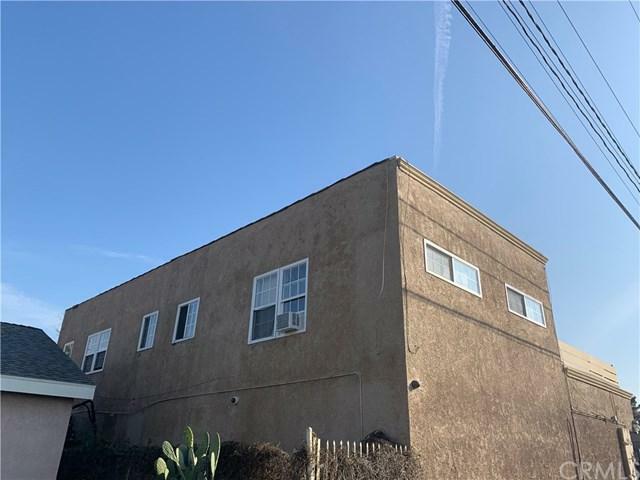 The building has double pane windows throughout, newer stucco/paint and this spacious lot it is fully enclosed. 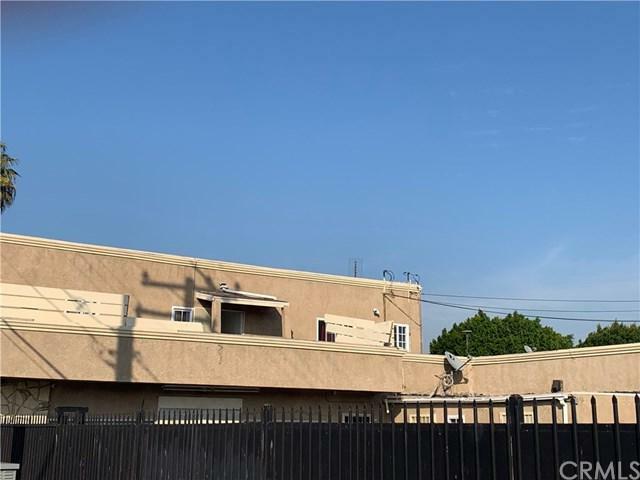 Buyer to verify all measurements, possible permits/uses with the city of Compton. Listing provided courtesy of Lilli Oden of Berkshire Hathaway H.S.C.P.